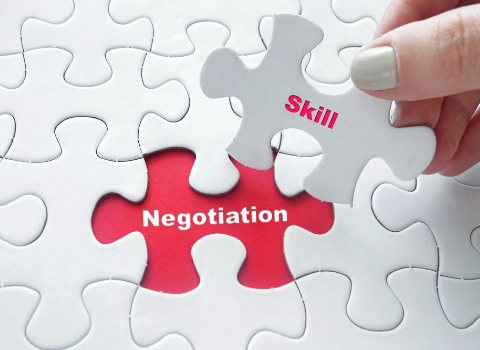 Negotiation is an integral part of our daily life as well as business life. In the corporate world, applying proper negotiation skills helps you offer solutions that are beneficial for all the stakeholders! Our highly interactive module on Negotiation Essentials will enable your staff to plan and implement a successful negotiation by learning creative solutions that will lead to a win-win outcome.